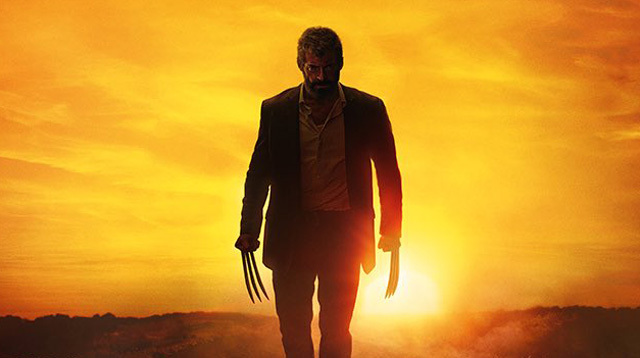 Following the photo release yesterday, Hugh Jackman has debuted the new Logan poster now as well, meaning the new trailer can’t be far behind in January. You can check out the new Logan poster in the gallery below. Sir Patrick Stewart also stars in the film, which marks the ninth time that Hugh Jackman has played the character on the big screen. James Mangold is directing from a script by Michael Green, Scott Frank and Mangold. The film is produced by Simon Kinberg, Hutch Parker and Lauren Shuler Donner. The cast for Logan also includes Richard E. Grant, Boyd Holbrook, Stephen Merchant and Dafne Keen. 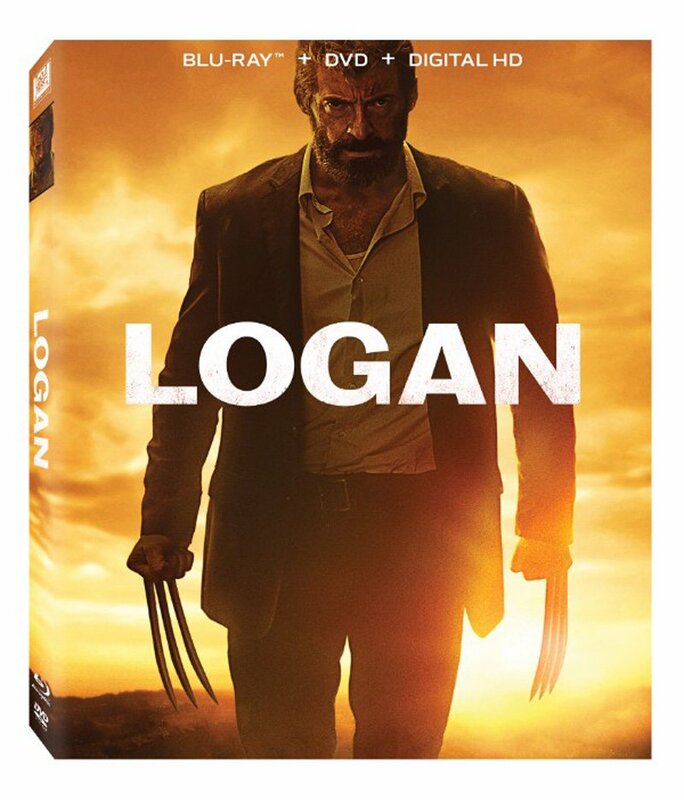 Logan is coming to theaters on March 3, 2017. What do you think of the new Logan poster? Let us know in the comments below.